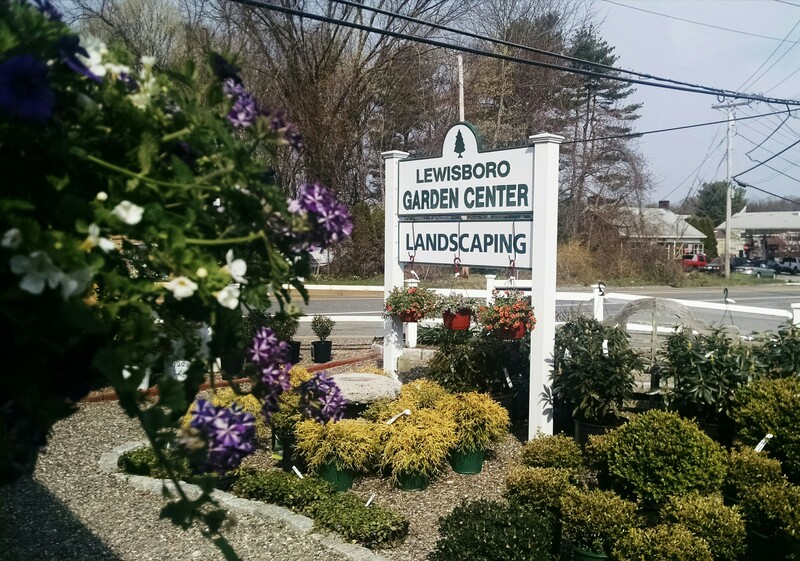 Coastal Landscaping and Garden Center is a longtime loyal Coast of Maine customer. They are also a Master Nursery garden center. This gives them access to Coast of Maine Made Bumper Crop soils. If you are looking for amazing biological diversity in your soil, to help your plants feed themselves head on over to Coastal Landscaping at 941 Route 1 in York, Maine. Take Exit 7 off I-95 “The Yorks” to the intersection of Route 1.Turn left (north) onto Route 1 for 1.5 miles. They’ll be on the right. And check out the one of the videos we shot at Coastal Landscaping. Remember, when you shop at a local retailer you are working with your neighbor.